Making the gap between maker and wearer smaller. SICA understands that it is within the early stages of design of a product, where the most important decisions are made, which further impact and influence others and the environment down the line. To find solutions SICA starts with an in depth research process. Looking into current environmental and social situations within the textile sector. Highlighting on problems such as resource waste, life cycle of a product and poor working standards. 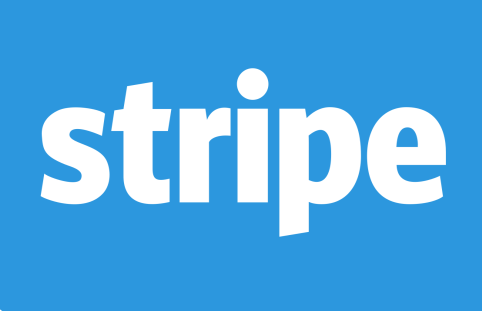 Searching for ways to motivate more responsible and transparent working methods. In a world endlessly consuming our natural recourses, causing catastrophic damage to the environment and human well-being, recycling and reusing is of rising importance on many different levels as a global human solution. 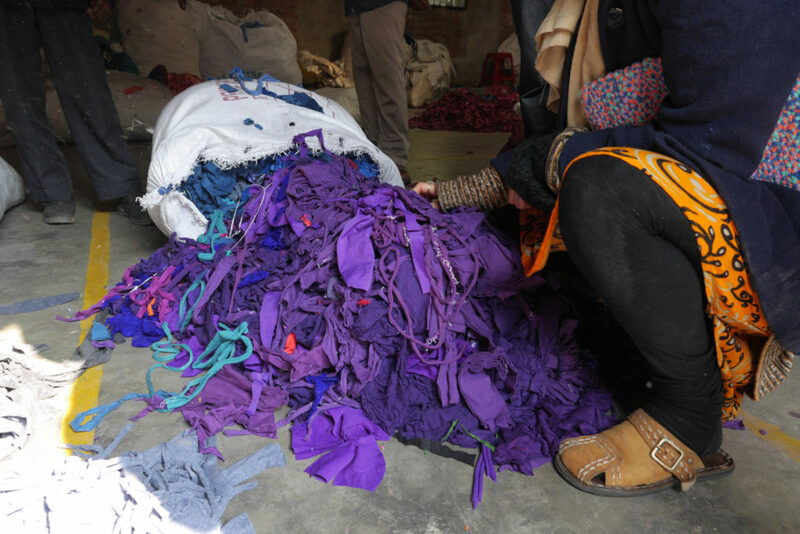 It is both within the production processes and the behavior towards a products life cycle, that an abundant amount of textile waste is generated. This textile waste is most likely to rest on a landfill or -small percentages of it- sold to fiber recycling. As waste just keeps building up, it becomes more key for designers to utilize these materials. SICA focuses in diverting textile waste from landfill back into the hands of its same industry makers. Problem solving is at the heart of the up-cycling design process. The discards from throwaway fashion become objects of a conscious fashion. Transforming textile waste into rich unique products. Through harmonizing conscious design with traditional craftsmanship and mutual cooperation. SICA strives to fully utilize its materials. From zero-waste clothing to creating no waste patterns on the weaving looms, carefully considering the energy used through each products process. Collaborating with skilled craftspeople to both support them as individuals within a fair working environment and to help preserve their traditional craft. The sales of SICA’s products provide the support needed for the makers community to sustain itself and grow. 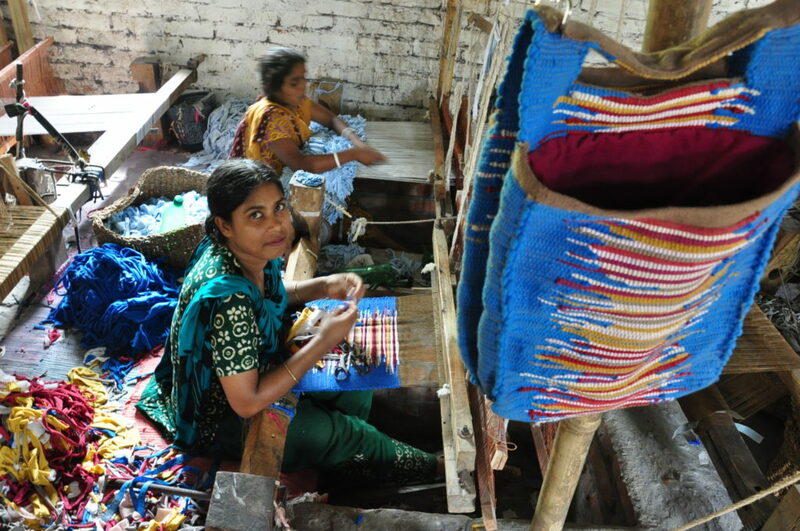 Helping the artisans to develop their skills while raising employment and labor standards. Simone, the founder of SICA plays a vital role in continually training and mentoring local artisans to produce its label products. 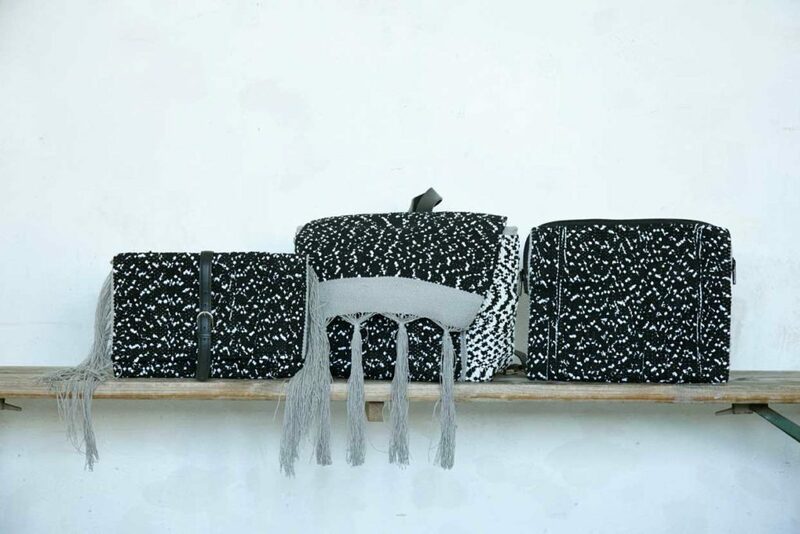 The SICA Proudly made in Bangladesh line are functional accessories and homewear from its unique handwoven textile. Sourcing the textile clipping waste from mass garment production and putting it into the hands of the skilled craftswomen in rural Northern Bangladesh. SICA’s partnership with these craftswomen has lead to the innovation of a unique durable and up-cycled textile. 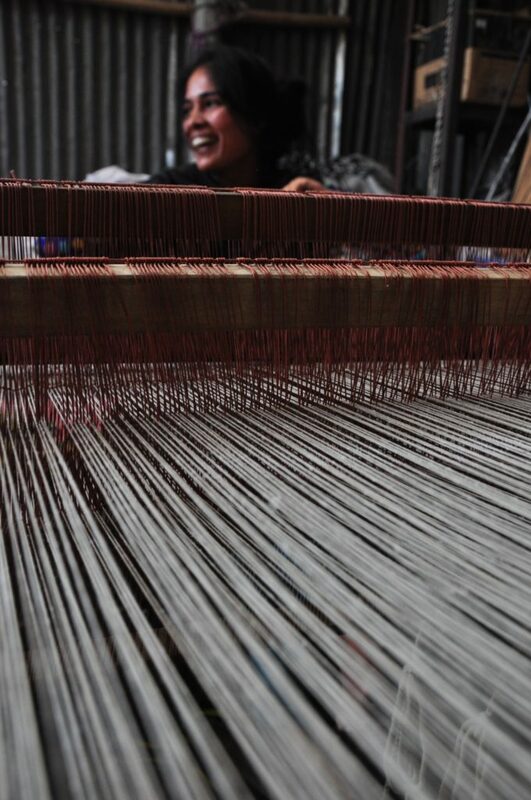 The unique interpretation of the weaver shown within each weave. 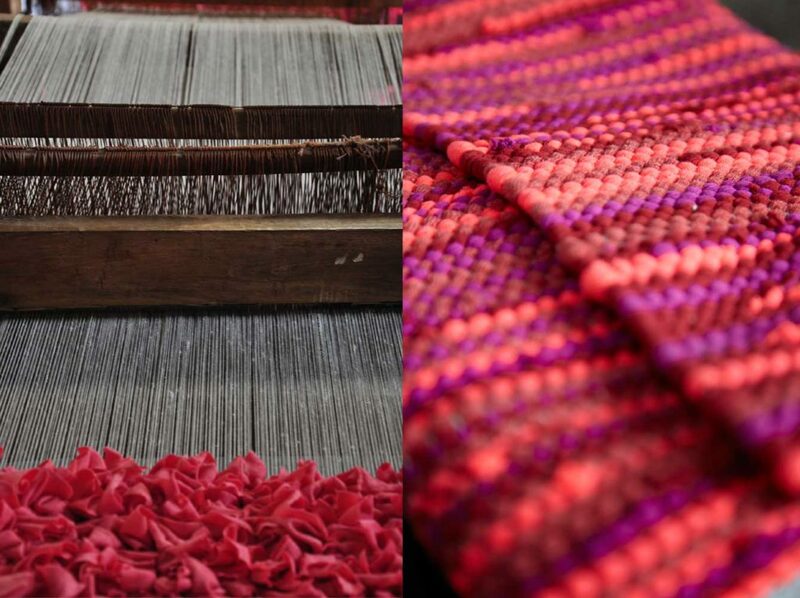 The textile clipping waste is woven together on the traditional hand looms. These looms have a simple set up compared to alternative industrial recycling techniques. This low energy manufacturing process requires no water or extra dyes instead SICA uses the original colors and textures of the clippings to enhance the vibrancy of each weave. It’s key for SICA to tell a products story before it has even reached the hands of the wearer. Telling the story with transparency. So each product can provide with confidence its manufacturing process, adding value to every design. Unique and functional product for the each one. Timeless staple pieces intended for years of wear.